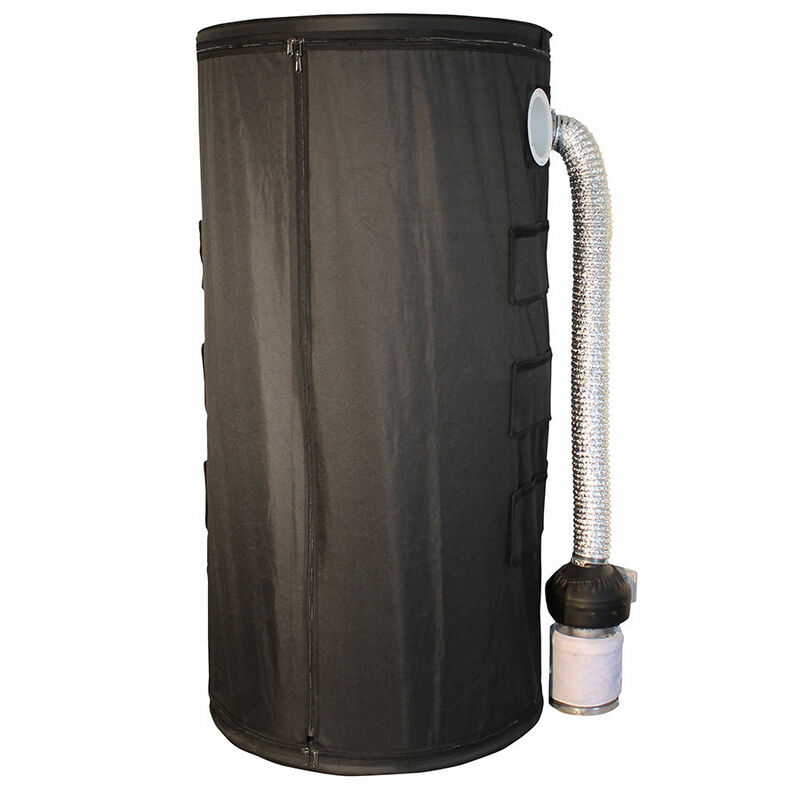 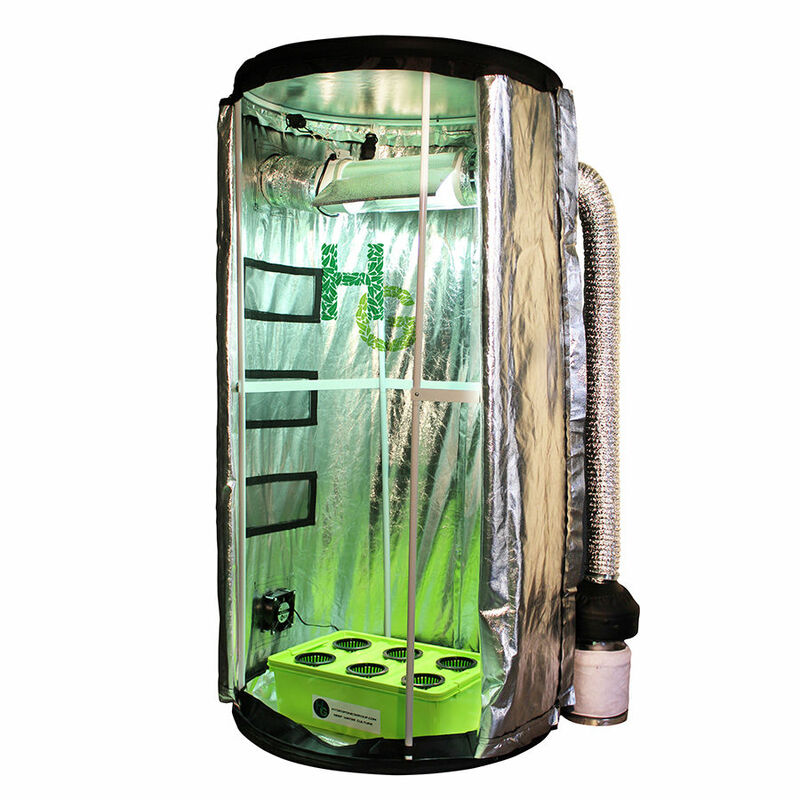 Our high-quality 8-tier dryer, housed in our professional-grade cylindrical Grow Tube tent for maximum air circulation. 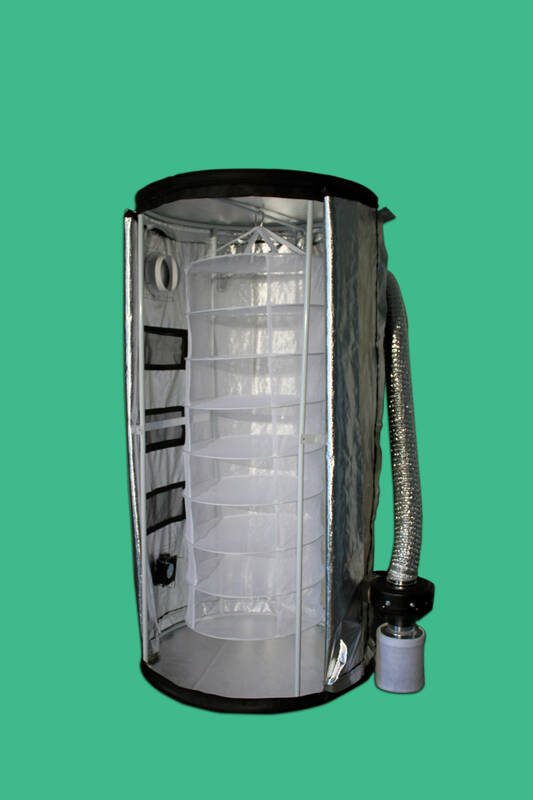 Also includes our Raptor Odor Controller! 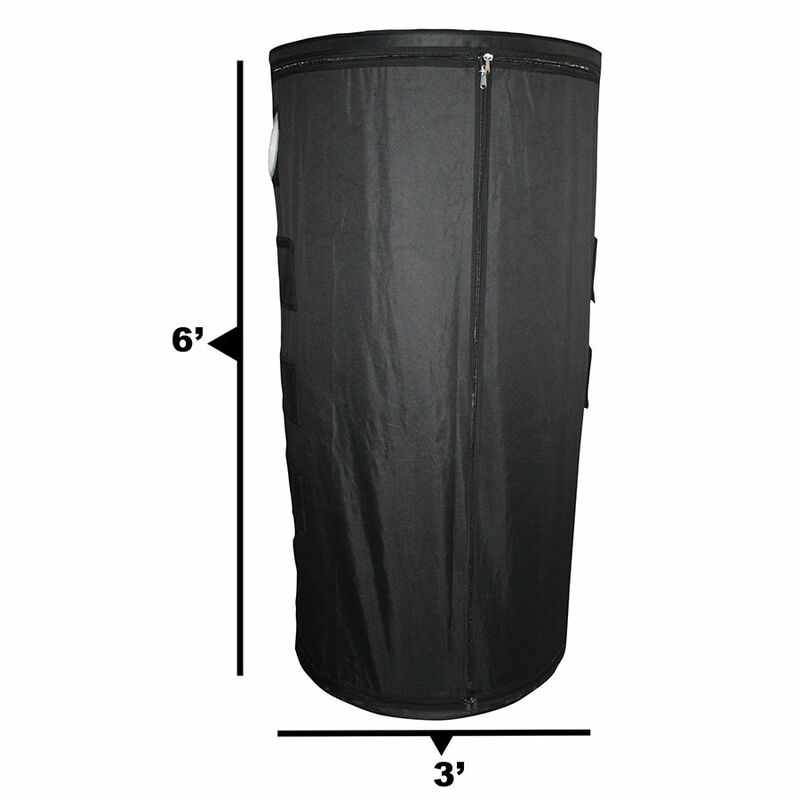 SKU: TUBE-DRYER-01. 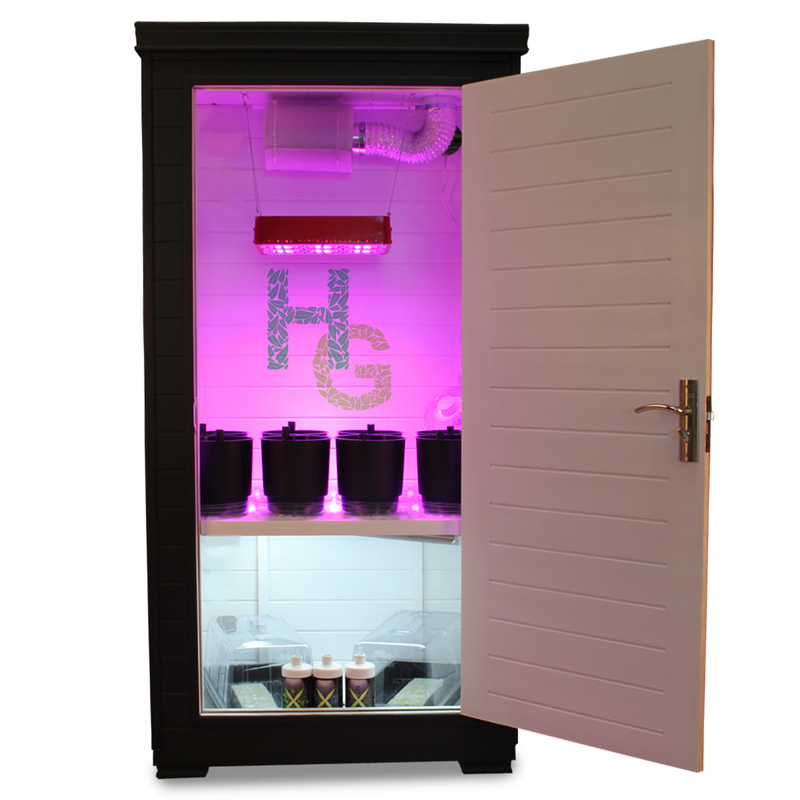 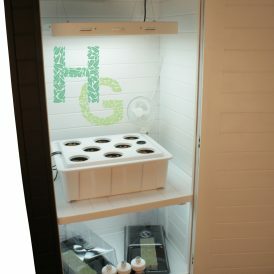 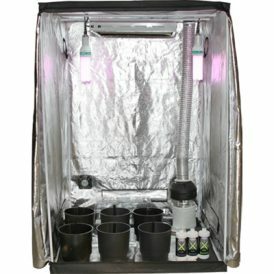 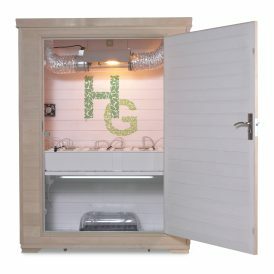 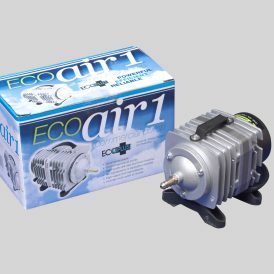 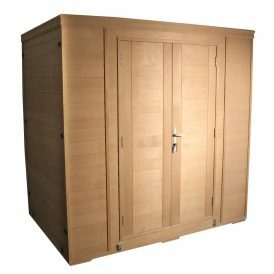 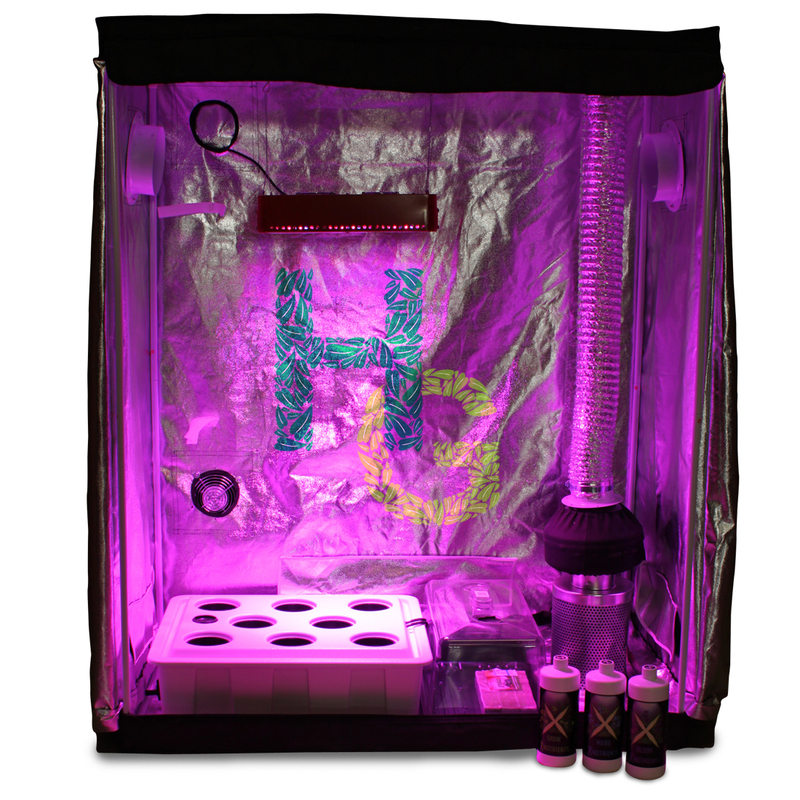 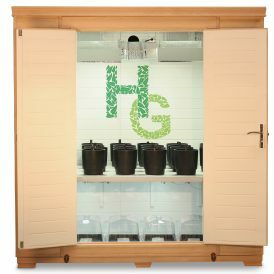 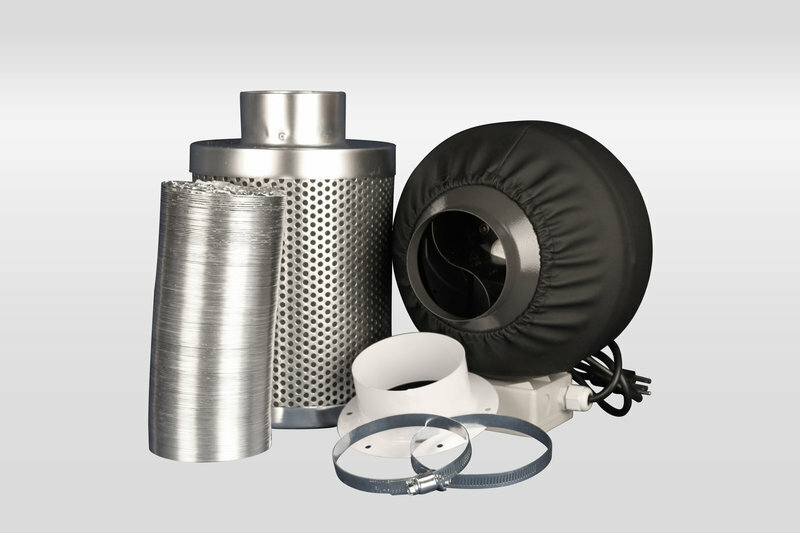 Categories: Accessories / Grow Tube / Single Grow Units.